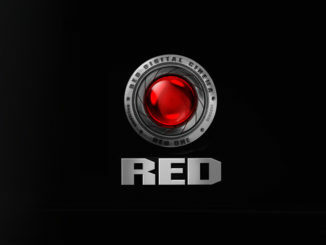 Earlier in the year, RED streamlined their product catalog with the goal of retiring camera platforms that weren’t DSMC2/IPP2 ready. That has freed up room for the next generation of camera designs, while leaving a popular model like the RED Dragon open got upgrading. 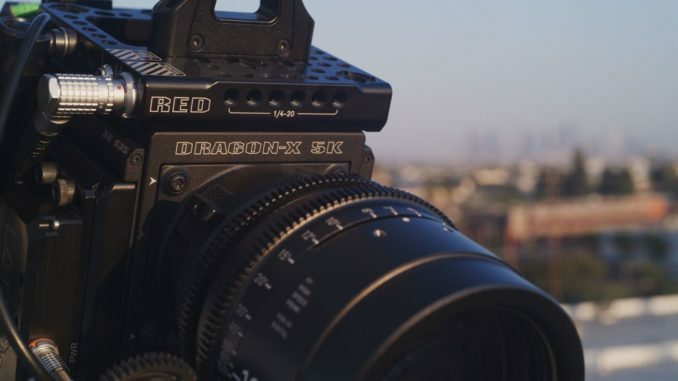 And this week, RED announced that Dragon will become IPP2 ready with a new 5K camera brain. 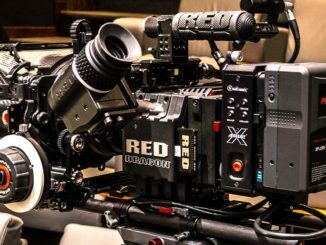 Based on the RED Scarlet-W design, the new RED Dragon-X brain houses a Super35mm sensor which offers 5K video at up to 96fps using RED’s DSMC2 architecture, and its IPP2 image processing system. With 16.5 stops of dynamic range, Dragon-X can reach up to 120fps in 2.40:1 mode, and can reach data transfer speeds of 300 MB/s while recording in both Redcode RAW and Apple ProRes. Avid DNx codecs are also supported. 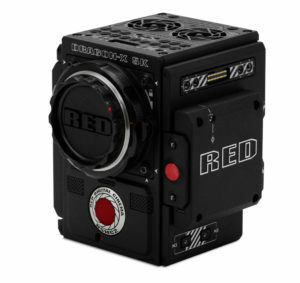 Moreover, RED is making Dragon-X really affordable, as the least expensive DSMC2 model, selling for $14,950. 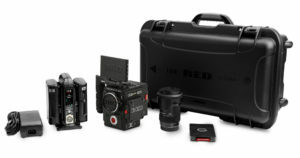 Or you can buy into a complete kit for $19,950 which includes a 480 GB Red Mini-Mag and G-Technology ev Series Red Mini-Mag Reader, a 4.7-inch LCD monitor, IDX batteries and charger, Canon lens mount, and a gorgeous Sigma 18–35mm F1.8 DC HSM Art lens. Land said that Raven upgrades require a lot more parts and time in comparison to upgrading Scarlet-W. So he’s going to be offering it, in a semi unofficial capacity for a week, and that those who want it, will have to physically bring their Raven into the shop to do it. You will not be able to buy the upgrade from RED.Com. So if you’re a Raven user, and you want to upgrade to DSMC2, get ready for a trip to LA. If you’re a Scarlet-W user, may want to list that old Scarlet on eBay and buy the new Dragon-X outright.